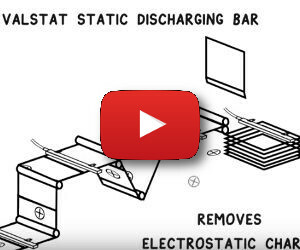 Valstat® VS30 C static charge eliminators are shock less static discharge bars, designed for neutralising electrostatic charges from moving surfaces. 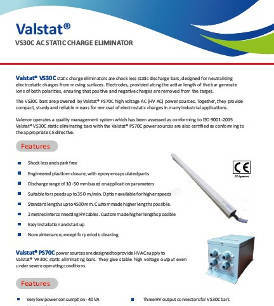 Valstat® VS 30 C AC static charge eliminators are CE marked, high end, shock less static eliminating bars, designed for neutralising electrostatic charges from very fast moving surfaces. 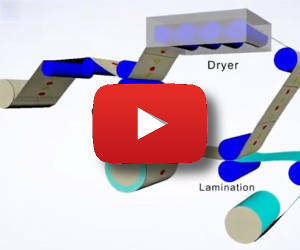 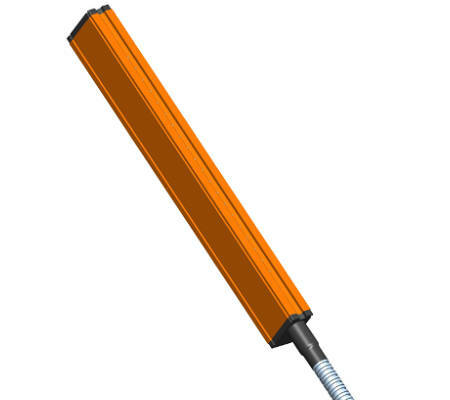 Electrodes, provided along the active length of the bar, generate ions of both polarities, ensuring that positive and negative charges are very quickly and effectively removed from the charged target. 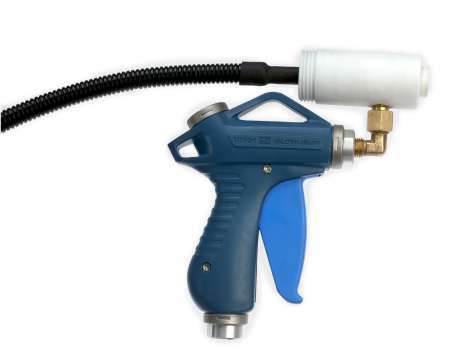 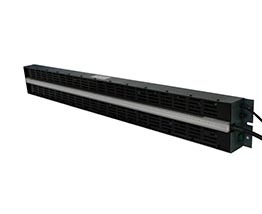 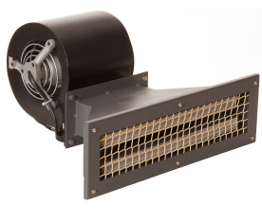 VS 30 bars are powered by Valstat® PS 70 C power sources, to provide a compact, sturdy, and extremely efficient system for removal of electrostatic charges in almost all industrial applications.